In mid-1980s New York City, Francesca “Chess” Varani strikes up a volatile friendship with her capricious classmate Kendra Marr-Löwenstein. 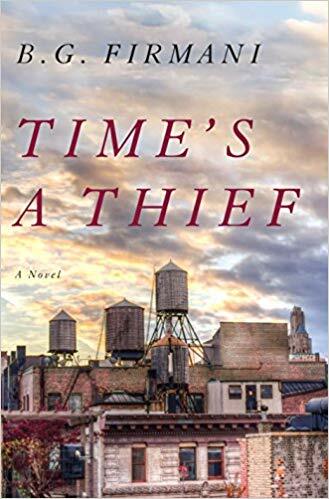 After graduating from Barnard, Chess finds herself drawn into the orbit of Kendra’s Salingeresque family and moves into their Greenwich Village townhouse, accepting a job as personal assistant to Kendra’s mother, the imperious and domineering intellectual Clarice Marr. She also encounters Kendra’s brilliant brother Jerry, an emotionally frigid musician, with whom she begins a passionate yet unorthodox relationship. These are the fraught circumstances under which Chess receives the sentimental education and emotional trial by fire that New York bestows on young hopefuls. Narrating her story twenty years on, a sadder but wiser Chess evokes her youth with all the poignancy of time passing. Discussion led by Siân Gibby, John D. Calandra Italian American Institute.